New Price!! Wake up to amazing waterfront views from all angles. 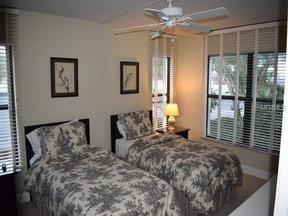 This 2 bedroom 2 bath, first floor unit is located in the Turtle Beach area of Siesta Key. 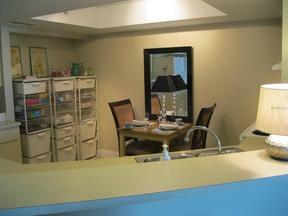 Community pool and outdoor grilling area right on the intercostal waterway. Launch kayaks or take your own boat out to Little Sarasota Bay. This unit has rental history upon request. This unit is priced to sell.